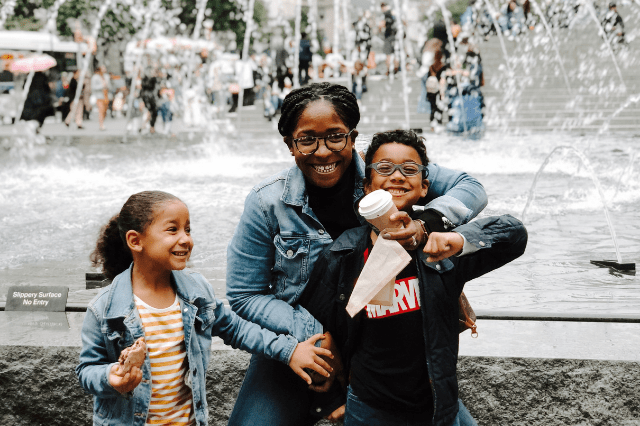 Managing your time as a mom has got to be one of the life skills no one teaches you and one that I’ve failed at the most. 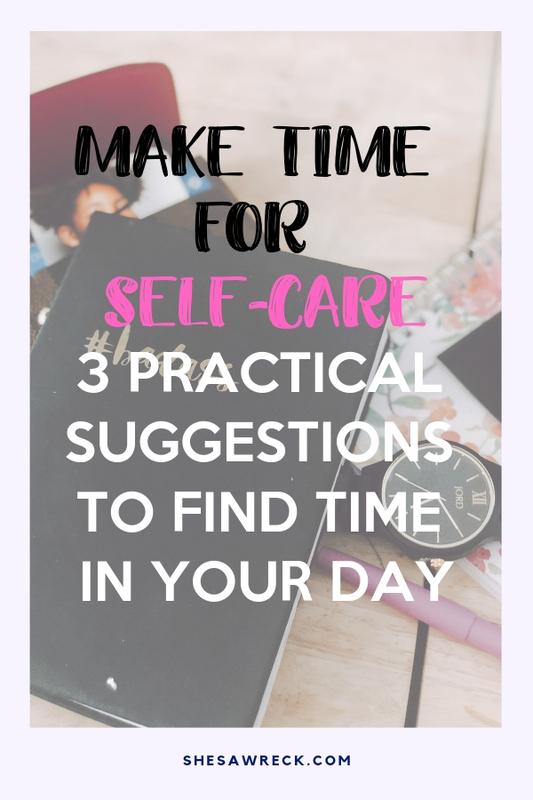 I know first hand how tricky life can get when your a busy mom trying to balance it all which is why making the time for self-care is essential and important. 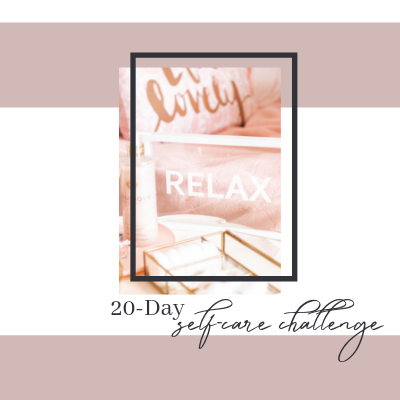 Making time for self-care can be as easy as spending 30 minutes a day for your self. I’ve put together three easy ways to make time for yourself that can be done every day. 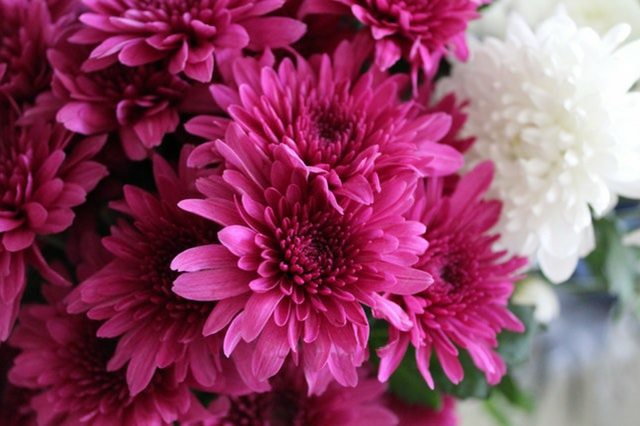 Dedicating a whole day to you is not always easy but it is often needed. If you have other obligations such as your family and work then make sure to plan ahead. As a full-time WAH Mom I use a day during the standard work week just for myself. 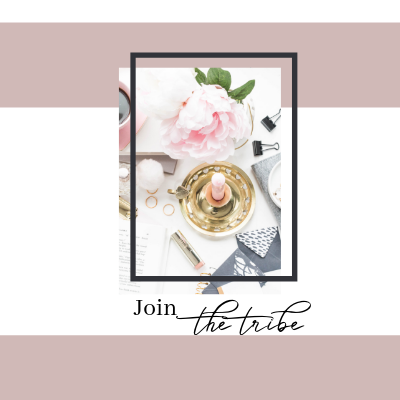 I could use the weekends like the popular Self-Care Sundays but I like to treat the weekends as family days or save them for new blogging events. When you set aside an entire day to take care of you, it becomes something you look forward to consistently. 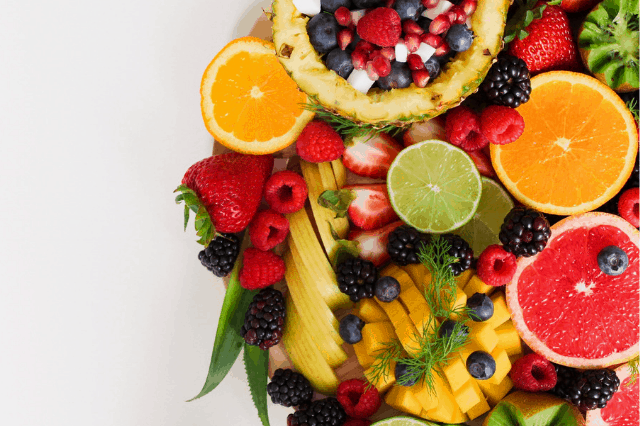 Planning this ahead lets your family know – this is my time so back away! As a generation, we spend far too much time on the phone! 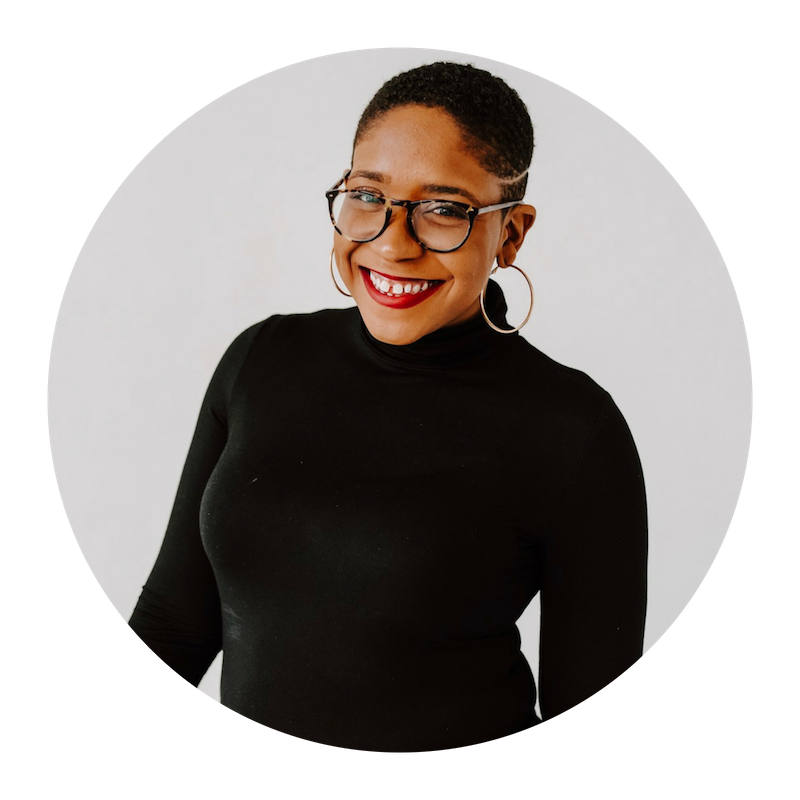 Funny that I say this as a blogger who uses her phone for everything but the easiest way to make time for self-care is to eliminate the distractions surrounding us. Self-care isn’t just a list of things to do, it’s also about taking care of your mental and spiritual well being. Eliminating distractions is one of the healthiest ways to clear your mental space. When we become consumed by whats found on social media that’s a distraction and unplugging is a great way to eliminate it. Additionally, if you’re planning to settle in for a day of self-care that requires thought turn off the t.v and find a quiet space. A distraction is anything that takes you out of the space mentally that you need to be in, to complete your goal. So whatever it may be, let is go! Time Blocking is setting aside some time in your day to focus on one particular task. For example, you can set the time of 6-7am to focus on your daily exercise. Or you could block out 9-10pm daily for your daily skincare nighttime routine. It’s really all about planning in a way that maximizes the time you spend on certain things. Time blocking is realistic as opposed to your standard to-do list since you’ve given yourself clear parameters. 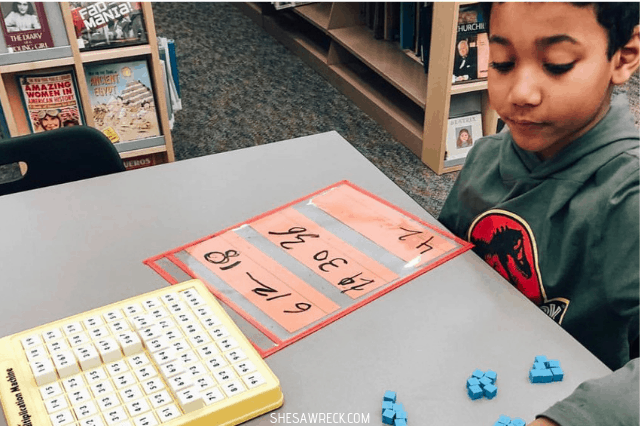 How does this help in making time for self-care? When you’re planning out your week or the day, pencil in a little 10-minute meditation or 30-minute run. Intentionally blocking your day with self-care in mind makes it harder to skip out on your time. Time blocking is great, but how are you keeping up with the time? JORD makes handcrafted wooden unique watches for Men and Women. 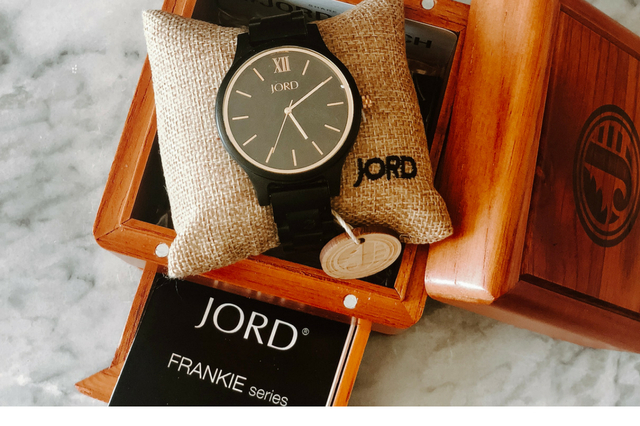 What makes JORD different from other watches is that each watch is made from 100% natural wood with no toxic chemicals added. I received this black and gold watch of the Frankie series featured in their Summer Collection. And I am loving it right now! This women’s watch has a beautiful uncomplicated face which allows focus, the streamlined shaping offers style and sophistication. Prior to learning of JORD, I had no idea how elegant wooden watches were. Of the summer collection unique watches, the Frankie Series is my favorite because of its minimalist look and golden finishes. This watch makes a statement when I wear it and I’m excited to add it to my personal jewelry collection. Earlier one of the three ways I told you was to eliminate distractions and putting down your phone is the best way to do this. Since having the watch I spend less time looking on my phone and more time tackling my day. 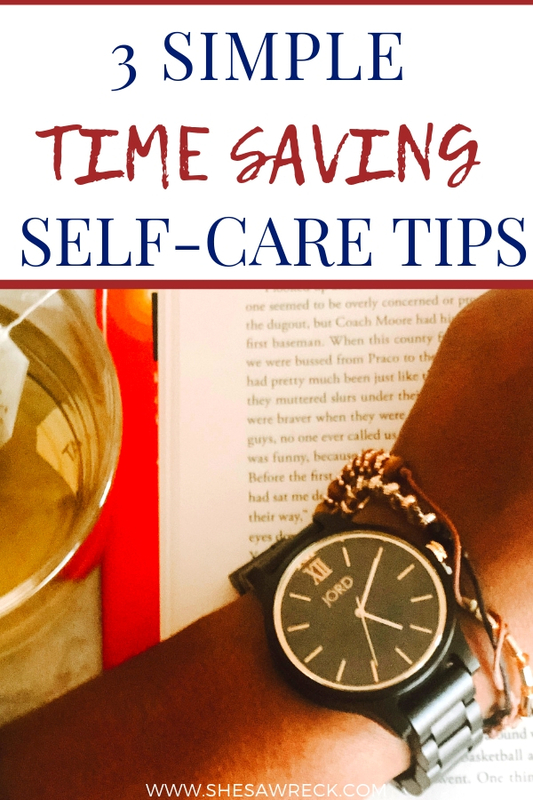 I can use my watch to keep me on schedule for my time blocks and when it’s time for self-care. 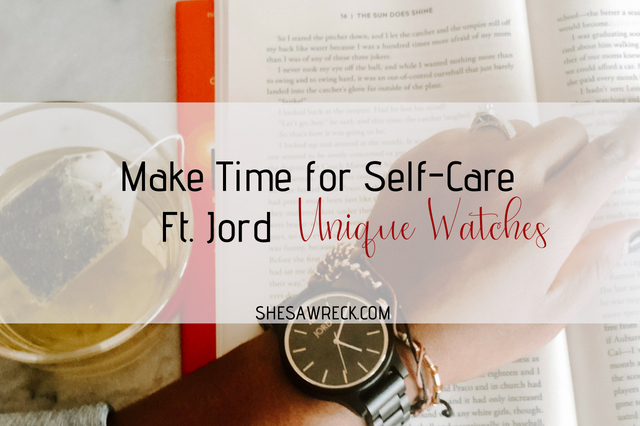 Let’s go through 3 ways to make time for your self-care and find out at the end how you can win your own watch from the JORD collection + save 10%. 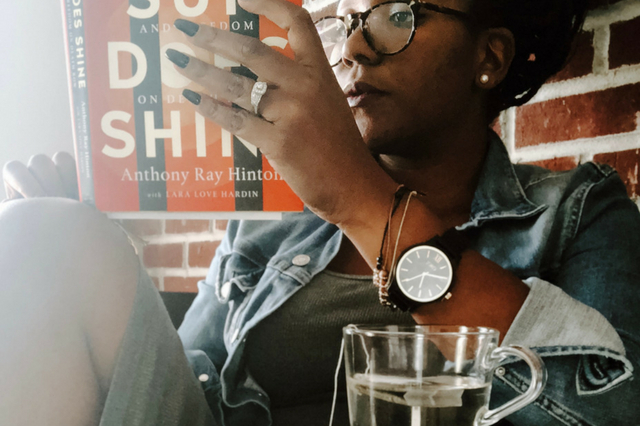 Finding a free moment in my day to escape into a book is one of my favorite ways to incorporate and make time for self-care. Spend your self-care time in a book and get lost. One of the best and healthiest ways to deal with your self-care and mental health is having an outlet. 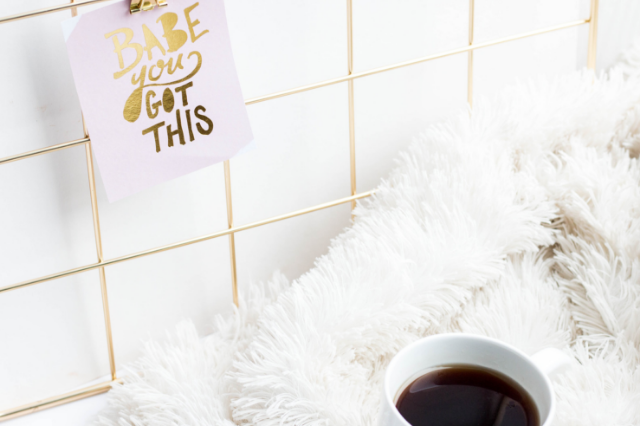 When making time for self-care journaling can help you with setting goals, and keep a positive mindset. When you make time for journaling it provides an opportunity for positive self-talk and identifying negative thoughts and behaviors. 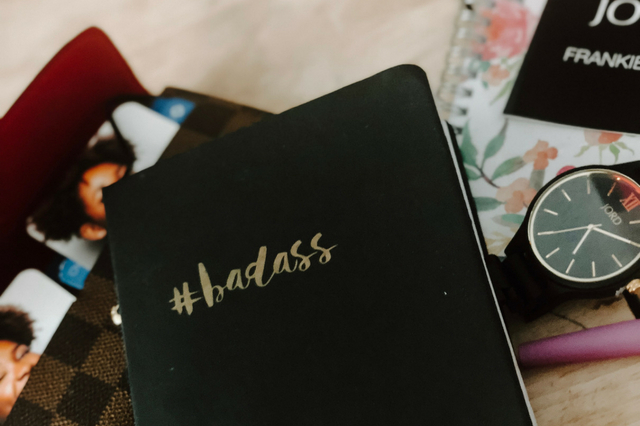 For other quick and effective ideas like journaling read my 6 Easy & Real Life Self-Care Suggestions for Busy Moms. Who doesn’t love a good bubble bath? After a long day taking a nice hot bath to wash away the day is a great self-care tip. I love the smell of eucalyptus spearmint and this bubble bath foams up nicely for a night of bubble bath bliss. If you suffer from muscle ache and pains this aromatherapy muscle soak bubble bath does the trick for me. Once the kids are out for the night my favorite way to zone out in the bath is to light up my candle, play some music and think of nothing else but how this time is just for me. Related: The importance of music in your self-care routine. Block your time daily, set up a self-care day AND eliminate distractions. 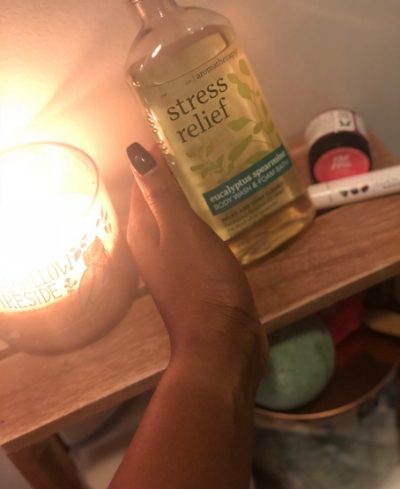 Check out all my self-care routine essentials. If you love unique watches as a reader you have a chance to win! 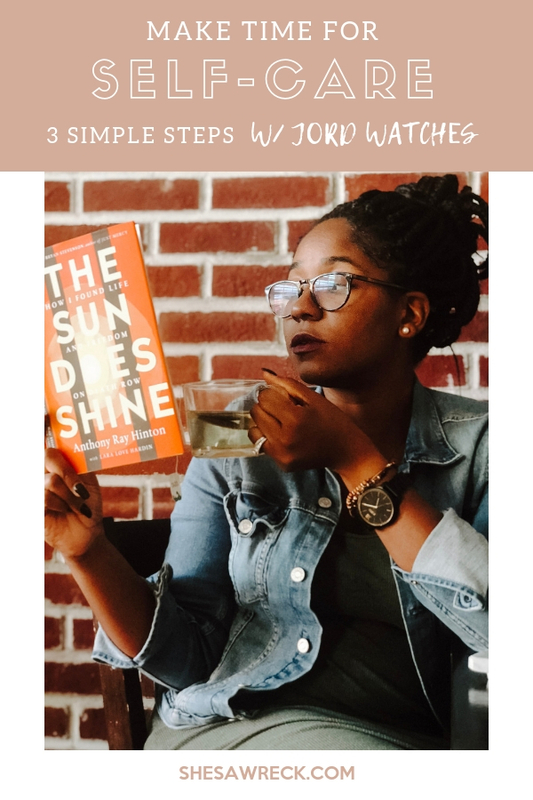 I’m excited to announce that I’ve partnered with JORD Watches to give one reader a chance to win a gift certificate for $100 towards your very own JORD Watch! Just in time for holiday gifting to treating yourself to something new. As an additional ‘Thank You’ to my readers, you will receive 10% off of your next watch just by entering! GO HERE for a chance to win! 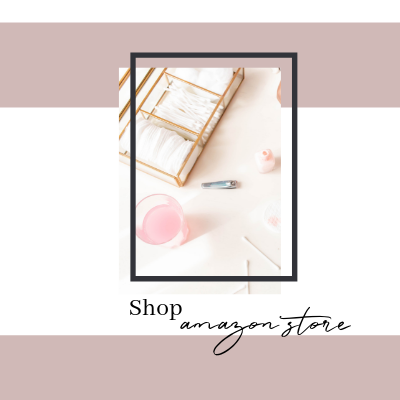 Both the $100 and the 10% off codes will expire on 11/25/2018.